Title insurance protects purchasers of real estate and mortgage lenders against financial loss caused by liens against, or problems with, the insured property. 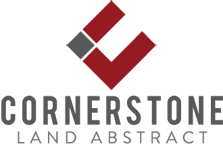 Founded in 2008, we are known by our clients as a hands on, solutions-based title company that assists in every aspect of your closing. In New York, title insurance rates are set by the state. The buyer pays a one-time premium for the policy, as well as title search fees. Find all the relevant forms in editable PDF format. Access city, state and federal websites, as well as other relevant industry pages. Fast and comprehensive title searches. At Cornerstone we recognize that keeping up with the industry is not good enough, we must lead it. We are always looking to discover and master new trends and technologies, while continuously expanding our knowledge on old ones. The title industry can often seem convoluted and even archaic – we recognize this. Finding ways to simplify, accelerate, and modernize the title insurance process are foundational beliefs at Cornerstone. Title insurance companies are frequently viewed as one in the same. 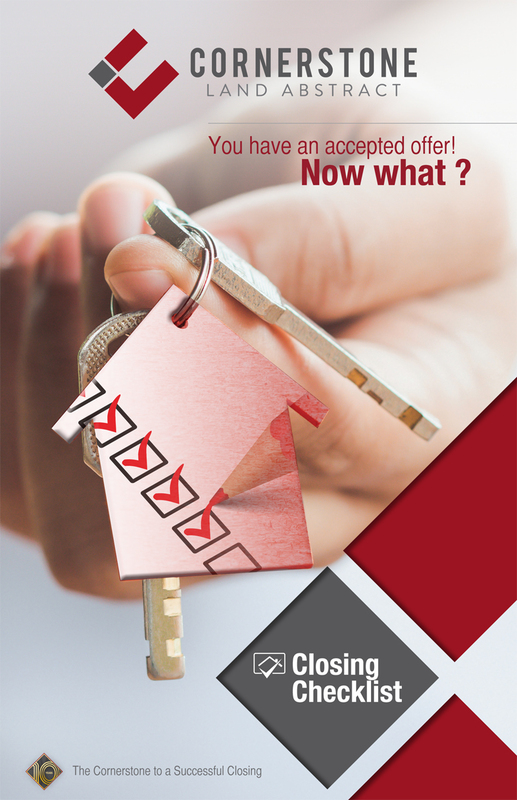 At Cornerstone we concern ourselves with all aspects of the closing process, not just title search and insurance. We ensure the closing happens when it is supposed to happen. Download our step-by-step checklist that guides you and your clients through each stage of expectation and costs.